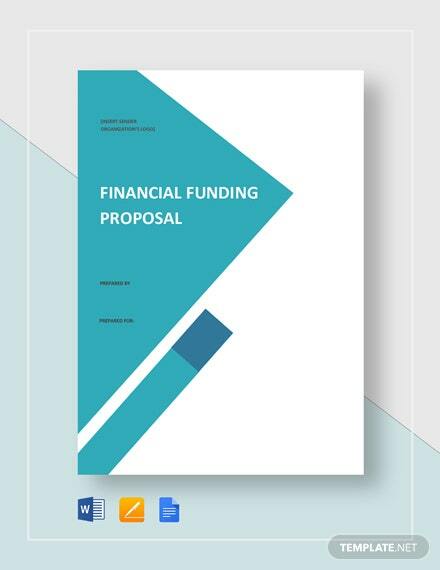 Obtain the needed funds to start your desired business by presenting an effective financial funding proposal to credible financial institutions. 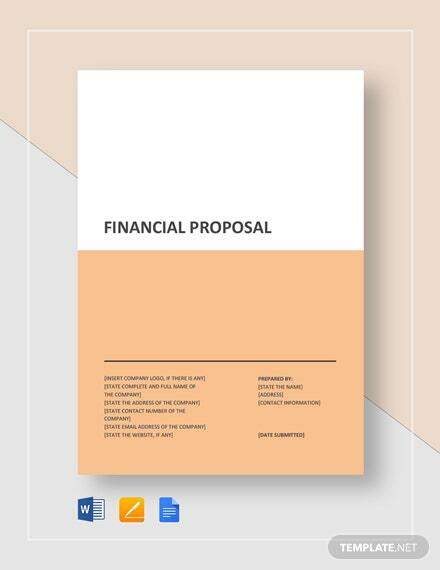 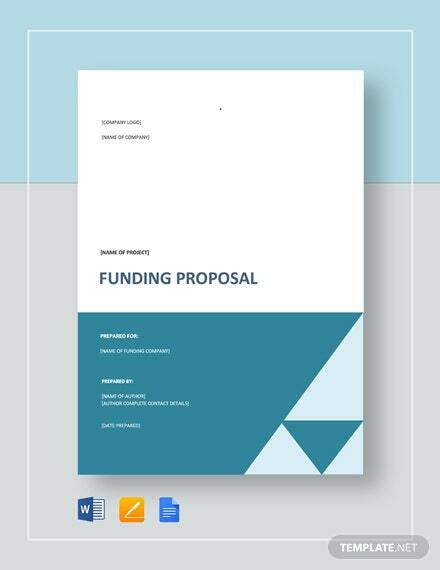 This proposal template has very useful content with an editable outline you will +More not have a hard time working on. 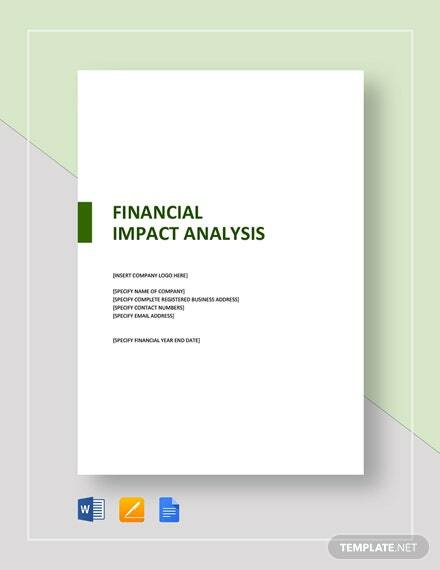 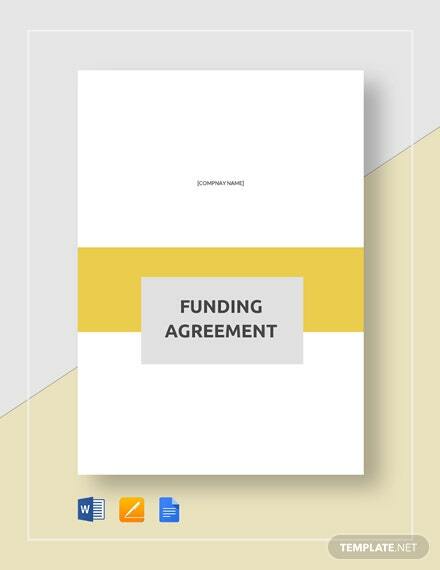 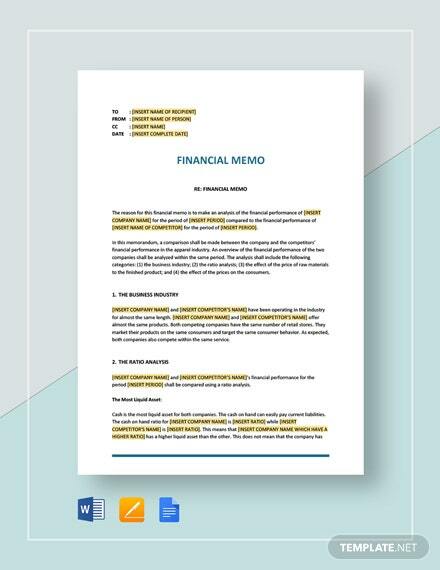 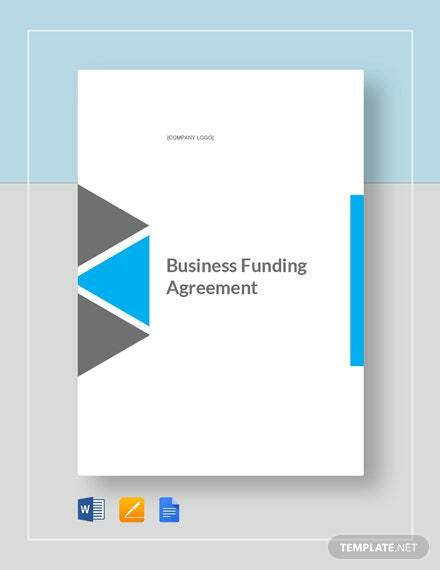 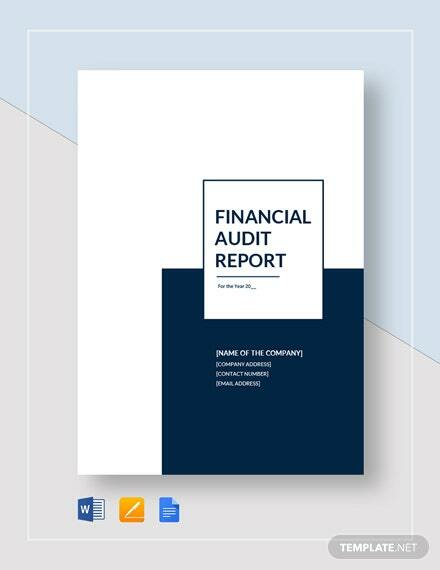 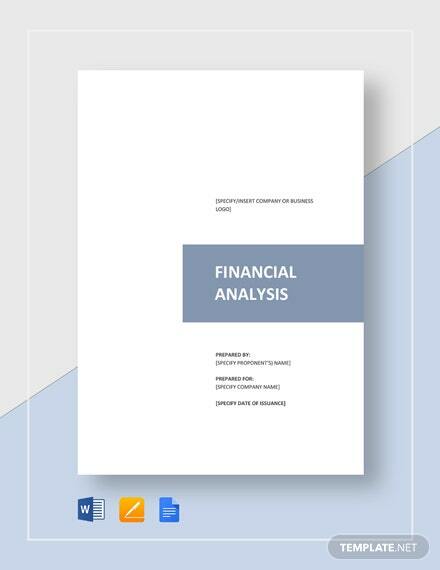 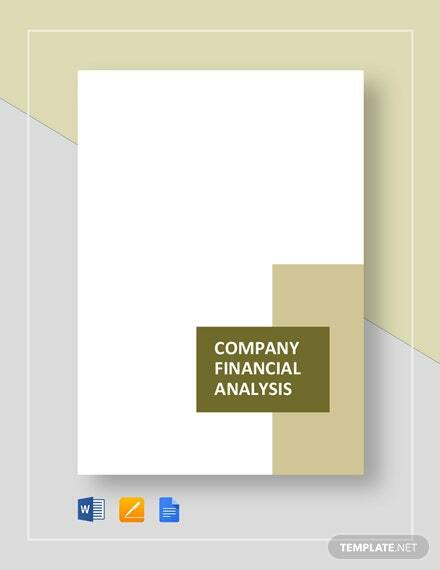 This template is professionally-designed and follows generally accepted funding proposal document standards required by most financial institutions. 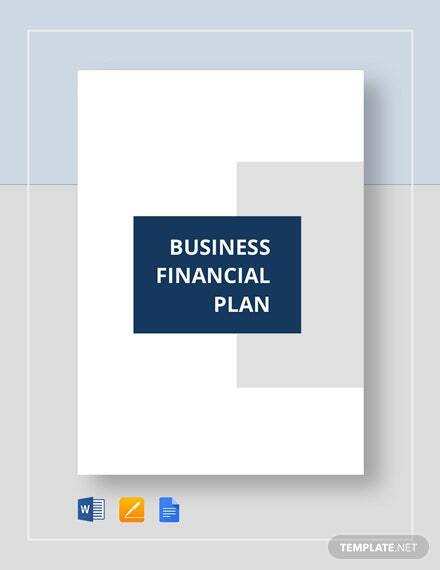 Get a copy now by downloading this template on your PC or mobile device.